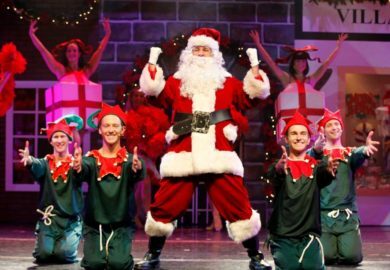 One of the most incredible shows of the holiday season, Christmas Wonderland is a LIVE stage production of singing, dancing, and spirit that audiences around the world have fallen in love with! 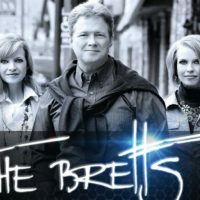 Singing, Dancing, Music, & More! 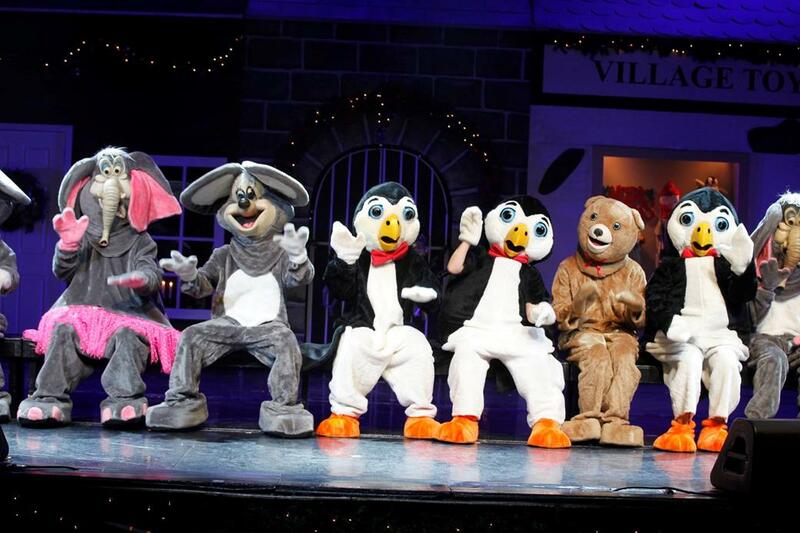 Beautiful Singers, Dancers, & Costumes! 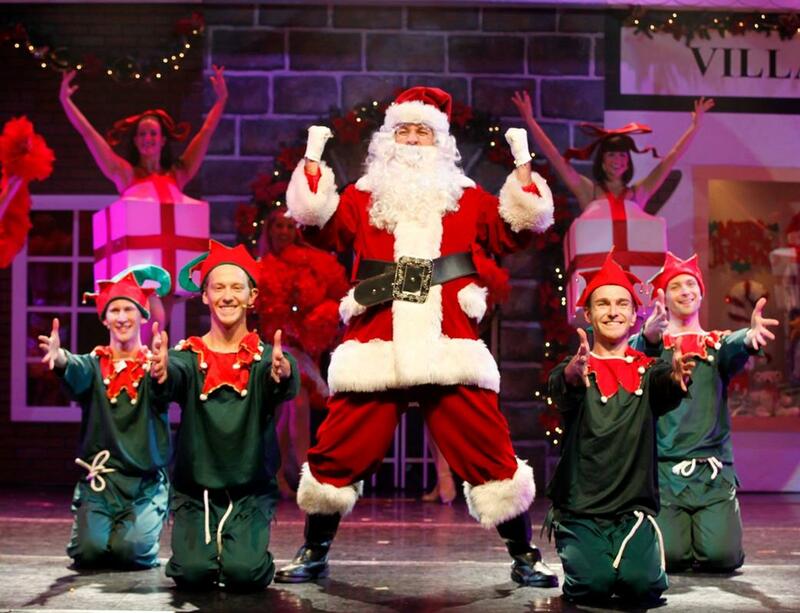 Santa in a Chorus Line?! Cast of Singers & Dancers! Christmas Fun for All Ages! Beautiful Singing, Dancing, & Costumes! 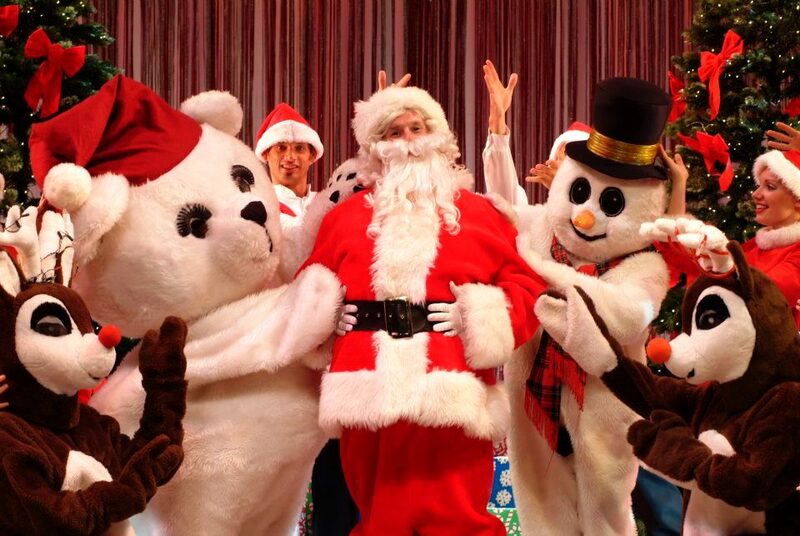 Celebrate With Christmas Wonderland Show! 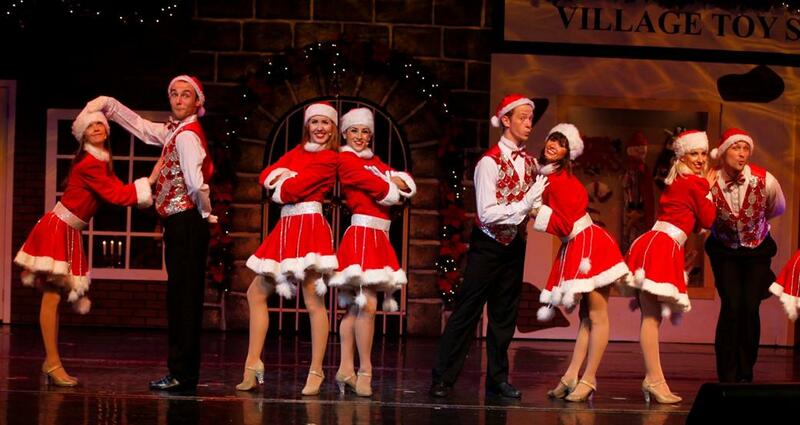 Booking tip: Christmas Wonderland is very popular, advance reservations are recommended! You save up to: $288.67 (74%) off! 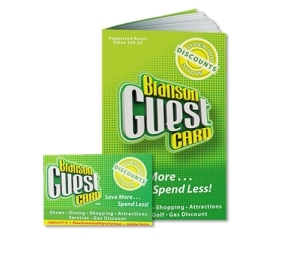 You save up to: $188.67 (49%) off! 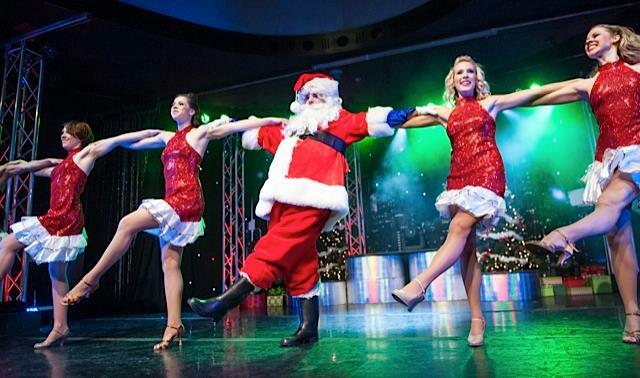 One of the newest Christmas shows to start performances in Branson, Christmas Wonderland takes the Christmas and holiday celebration to an entirely new level! 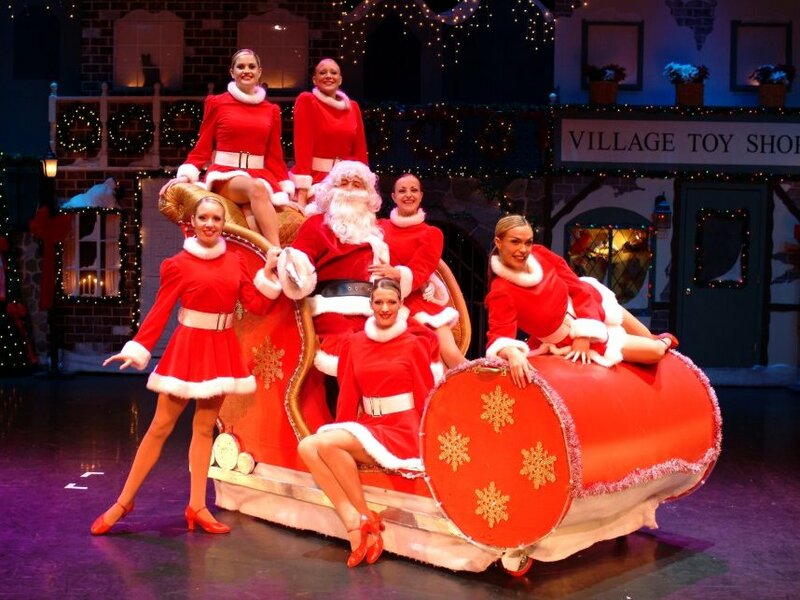 A variety show of epic proportions audiences will delight in the talent and showmanship onstage as the music, singing, and dancing brings the season to life! 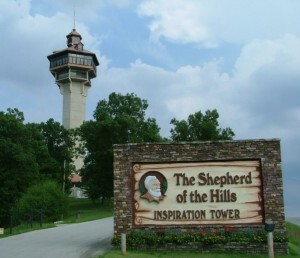 One of Branson’s Largest Christmas Productions! 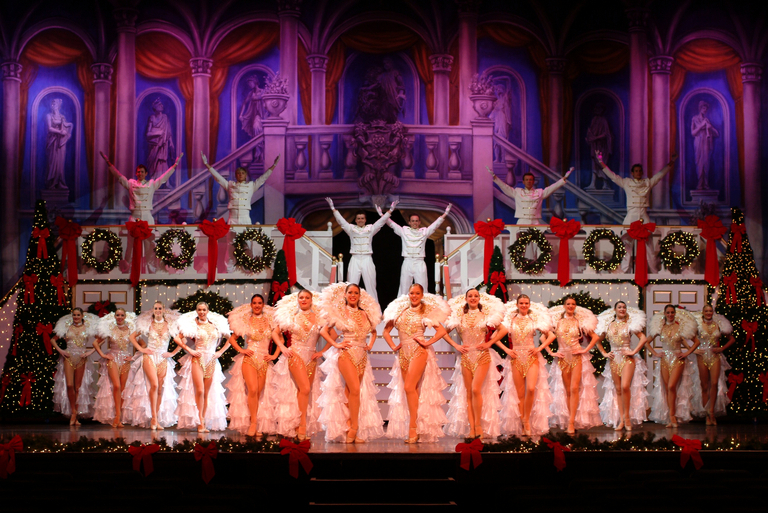 Few shows or theatres can lay claim to such a large Christmas show production as the one that takes place with Christmas Wonderland. Hear some of your favorite holiday classics as new life is breathed into them – all set against a festive backdrop and flanked by a remarkable cast of singers and dancers. 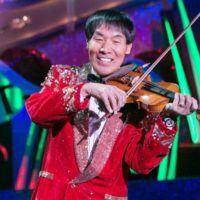 From the same team that brought you the “Spirit of Christmas” and “Christmas in Hollywood” comes one of the most impressive lineups of talent and performers you will ever see. 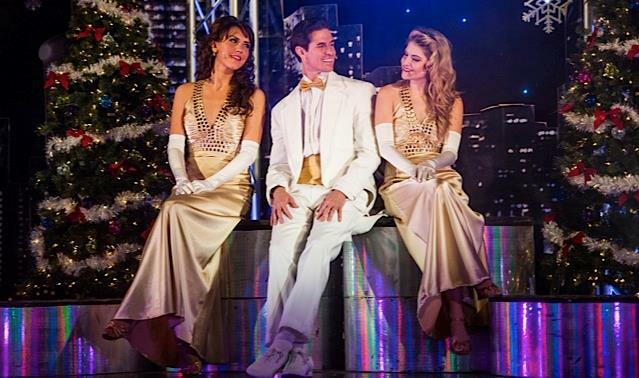 Whether you’re joining the cast on a sleigh ride through the snow and singing holiday classics or watching the Chorus girls kick their feet high up in the air – there is something for everyone in the audience to enjoy! Famed and legendary producer David King brings his talent (all the way from London) to give you an amazing two-hour musical, singing, and dancing extravaganza! Every detail has been given attention – from the large, beautiful, and lavish sets that provide the backdrop for the show to the detailed and awe-inspiring costumes that the cast changes throughout the show. 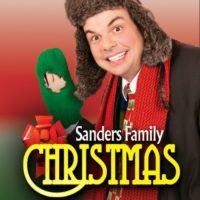 A Christmas Show for All Ages! 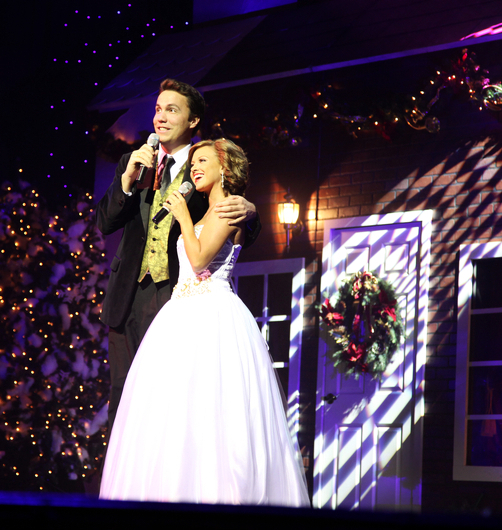 Whether you’re looking for some of your favorite holiday classic Christmas songs or you’re bringing the kids to enjoy an experience they won’t ever forget, this is one show you won’t want to miss!